Charleston, SC February 27, 2019. Foss Performance Materials, a division of AstenJohnson Nonwovens business, announces our investment in a new needle punch line that will substantially increase our production capacity in the Hampton, New Hampshire location. This new state-of-the-art line is being purchased from Dilo, a world leader in manufacturing of needle punch equipment for the automotive and industrial fabrics industry. Jim Porterfield, Vice President - Sales and Marketing for AstenJohnson Nonwovens, also commented: “Clearly, AstenJohnson’s continued investment in our Foss Performance Materials facility demonstrates our commitment to our customers in the automotive, decorative, and technical markets. In addition, this state of the art line will allow us to expand upon our already robust product capabilities by offering innovative new products while providing the superior quality, consistency, and delivery our customers have long grown to expect.” Components for the new line will begin arriving in New Hampshire in the second half of 2019 and commissioning is expected in early 2020. Foss Performance Materials is one of the industry’s leading providers and pioneers in the use of needle punch nonwoven fabrics and specialty synthetic fibers. AstenJohnson Nonwovens includes Foss Performance Materials and Eagle Nonwonves in St. Louis; together these sites place AstenJohnson Nonwovens as one of the largest producers of needle punch nonwovens in the world. 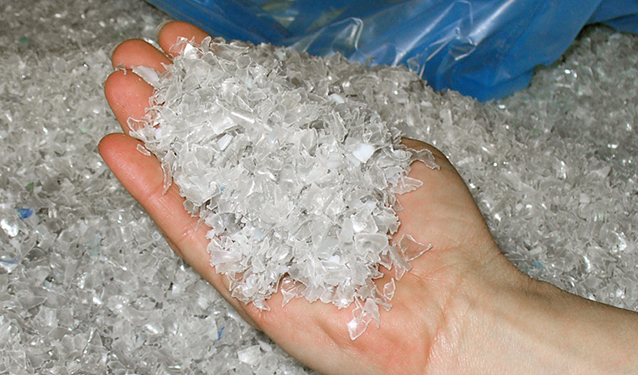 AstenJohnson is a global manufacturer of pulp & paper machine clothing, advanced and filtration fabrics, filaments, and nonwoven fabrics for filtration, automotive, cure-in-place piping and composites. As a supplier to the paper industry since 1790, it has a thorough knowledge of technical textiles and processes – and knows how to apply its expertise to help customers be more profitable. The company employs approximately 2,000 people. Its corporate headquarters is in Charleston, South Carolina, USA. Foss is a well-known leader and pioneer in the use of nonwoven needle punch fabrics and specialty synthetic fibers in an ever-expanding number of environments and circumstances. Using state-of-the-art, computerized production in Hampton, New Hampshire, we are unrivaled in our ability to efficiently and effectively design, manufacture, convert, package, and distribute a vast array of products worldwide. As one of the world’s largest needle-punch based manufacturers, we have the expertise and experience to support customers’ needs across virtually all applications and markets. Charleston, SC July 26, 2017, AstenJohnson Holdings, Ltd., global supplier of innovative products and technical solutions, today announced its acquisition of the Northern Division of Foss Manufacturing Company, LLC for an undisclosed sum. Marking this occasion, Foss Manufacturing (Northern Division) will become Foss Performance Materials. This new name signifies an important step for Foss Manufacturing Company, our customers and stakeholders. Foss Manufacturing Company is one of the industry’s leading providers and pioneers in the use of needlepunch nonwoven fabrics and specialty synthetic fibers. 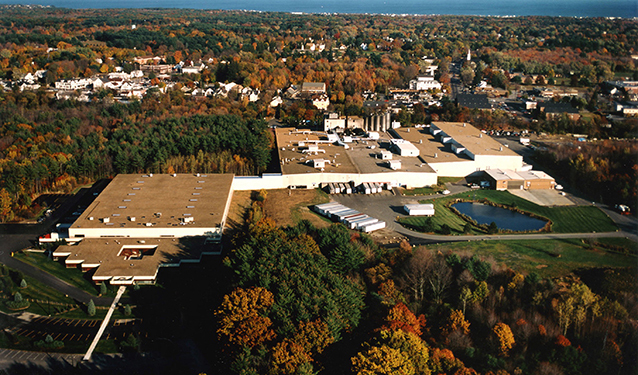 Foss Manufacturing Company employs 420 people, with manufacturing facilities in Hampton, New Hampshire.